Settling credit card debt can hurt your credit score. Negotiating your credit card debt for less than you owe can help get you out of financial difficulties, but it will also lower your credit score. 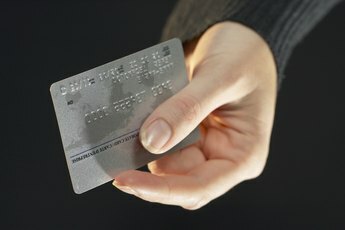 Even when card issuers agree to accept less than the full amount you owe as a payoff, most will still report the number of days the account was delinquent. Although it will put a black mark on your credit report for several years, negotiating a smaller lump sum payoff may be less damaging to your credit standing in the long run. Look over your credit card debt so that you know exactly how much you owe and how long your account has been past due. The length of time that your credit card has been in bad standing influences the payoff amount that you should try to negotiate with the creditor. Creditors often accept lower amounts for accounts that have been delinquent for an extended period. However, in most cases, creditors want to recoup 60 percent or more of the debt if it was only recently charged off. Calculate how much of a lump sum you could pay for a credit card account that has been charged off. 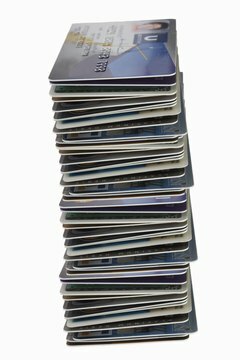 If you are unable to offer the creditor a lump sum amount, you need to come up with a reasonable payment arrangement to offer the card company. Make certain that you devise a payment plan that you can stick to if the card issuer accepts your offer. Call the credit card company to let someone in authority know that you would like to negotiate your debt. Be ready to explain why you are behind in making your payments. 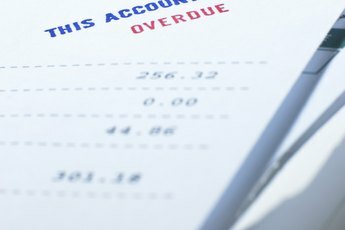 Make it clear that you are serious about paying off your debt, but cannot afford to pay the entire amount that you owe. Offer the creditor a payoff of about 25 percent of your total debt. Most creditors will not consider this amount unless your debt is very old. Still this gives you a starting point for negotiations. Some creditors will accept a payoff of about one-third of the original debt, although many creditors will want at least 60 percent of the balance you owe. Propose the maximum amount you can pay if all else fails. Let the creditor know exactly how much you can pay even if you have to repay the debt through a payment agreement. If a creditor realizes that you really want to pay off your debt, the company is likely to consider any reasonable offer you make. Ask to speak with a supervisor if the customer service representative cannot help you. Ask to see everything in writing once you reach an agreement with the creditor. 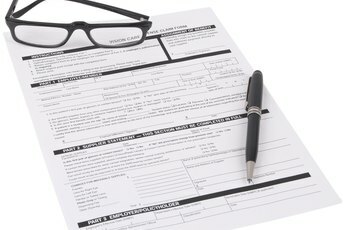 Don’t make any payments until you receive a written copy of your agreement specifically outlining the payment terms. Forward a copy of this letter with every payment you make until the debt has been paid in full. Negotiate terms if you are unable to negotiate the debt. 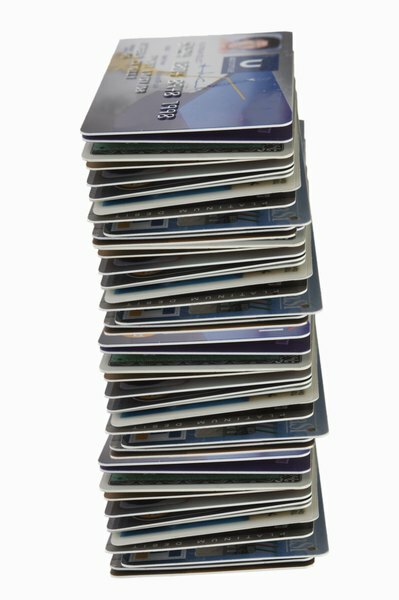 Many credit card companies are willing to remove late fees and accumulated interest if those costs are preventing you from bringing your payments current. Some creditors may even offer you lower interest rates or better credit card terms. Agreeing to a lower interest rate so that more money goes on the principal may be the way to go. However, Barry Paperno, product support manager for FICO, explains that paying off the balance and closing the account could hurt your credit score depending in how much you owe on your other credit cards. Bringing an account current and keeping it open can help to improve your score. Kiplinger: If I Negotiate a Payoff, Will It Hurt My Score? How do I Negotiate Debt Repayment? Can Creditors Remove Past-Due History? 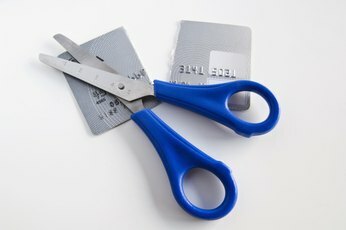 Is it Helpful to Try to Negotiate With Credit Card Companies Before Filing Chapter 13 Bankruptcy?